What you can expect this spring! Q: What is the duration of the Spring Season? A: The Spring season will start in early-mid March and end in May. 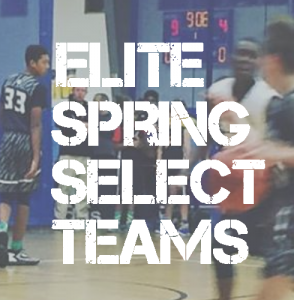 Showcase Select Teams may play in June & July. Q: What age groups do you have teams for? Q: What teams do you play and where do you play? 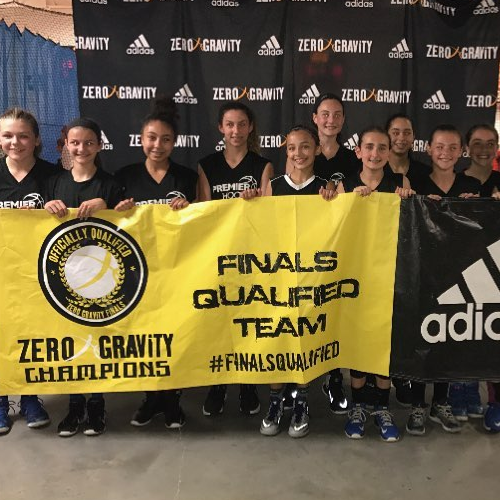 A: All of our basketball teams mainly play in the Zero Gravity Basketball Circuit. 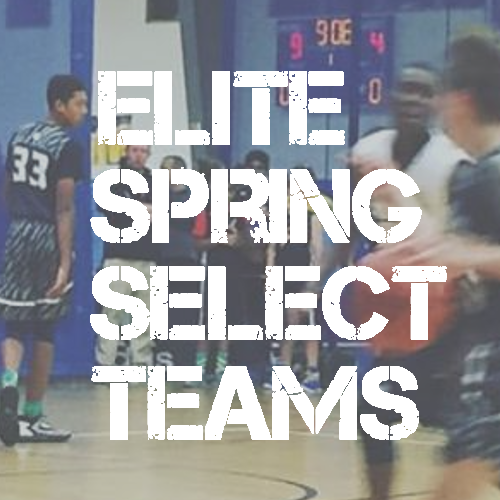 There are a lot of different teams in this circuit such as AAU teams, Town/Travel Teams, and club teams. The regional tourneys are all in either MA or NH and they are all played on the weekends (Saturday and/or Sunday). 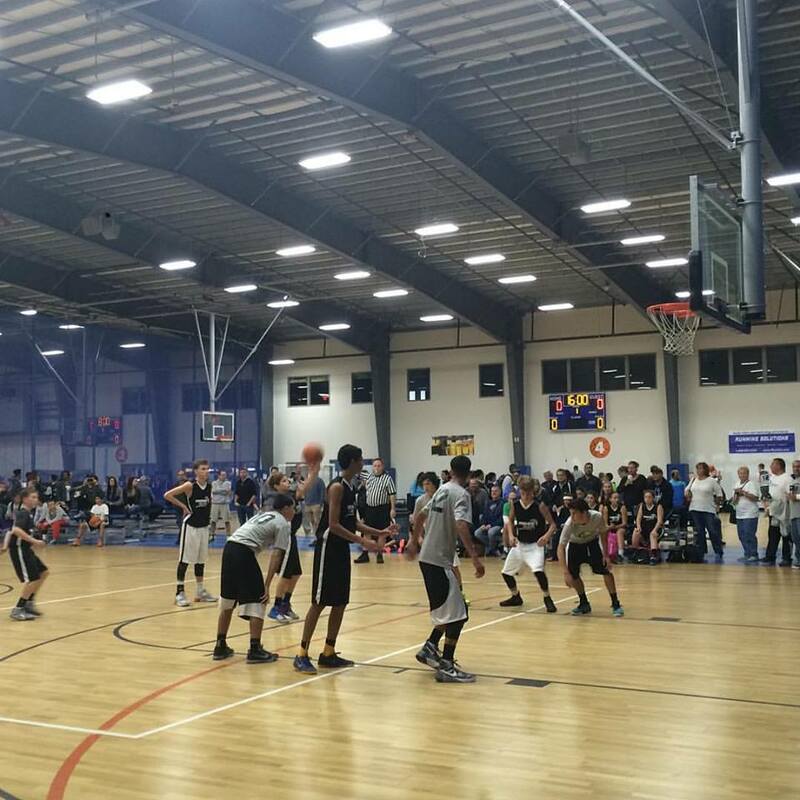 Showcase tournaments will be in New York, New Jersey, Connecticut, and MA versus the highest level teams around! Q: If my son or daughter cannot play in weekend tournament games, do you have other options for him/her? A: Yes! We have a Spring Skills Training Program, which focuses on skill development to get players ready for the upcoming winter season. We also offer private and semi-private lessons! Q: Can my son or daughter play on a team even if they are already doing another spring sport? A: Yes. 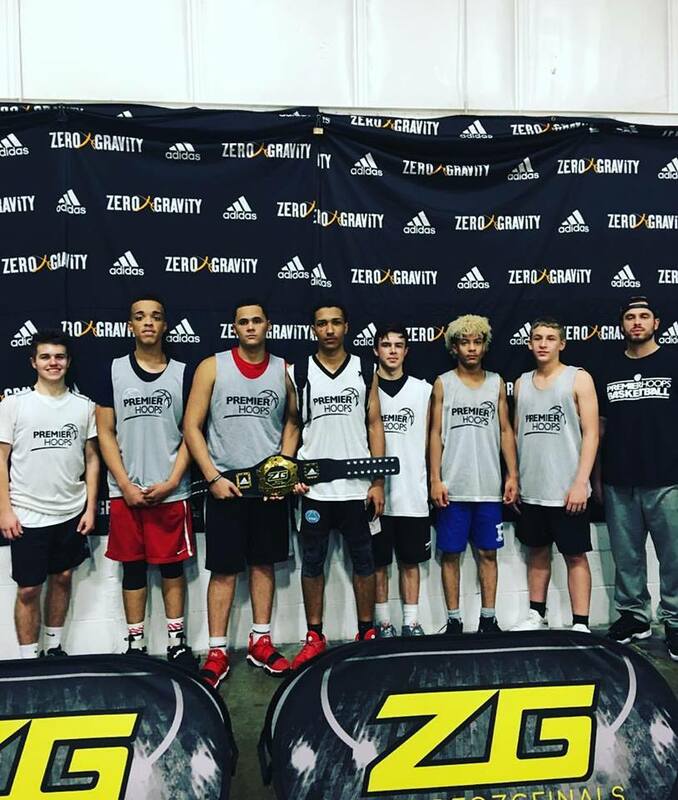 Depending on the sport your son or daughter is playing, we can customize the team practice schedule so that your they can play on a spring basketball team. We do ask for all players to take Premier Team as their first priority. Q: Do you have a scholarship fund or any financial payment system? A: Yes. We have a need-based scholarship fund. To apply for a scholarship click here! If you do not qualify for a need-based scholarship, Premier can help you establish a split payment system. Q: Where do most of your players come from? A: Merrimack Valley/NH Area: Methuen, Haverhill, Lowell, Lawrence, Salem NH, Windham NH, Wilmington, Andover, North Andover, Reading, Woburn, Salisbury, Triton, Newbury, Georgetown, and more. North Shore Area: Lynn, Marblehead, Salem, Swampscott, Peabody, Danvers, Nahant, Beverly, Saugus, Melrose, Stoneham, Malden, North Reading, Wakefield, Lynnfield, Chelsea, and more. Metro Boston Area: Cambridge, Watertown, Boston, Brookline, Brighton, Newton, Wellesley, Needham, Weston, Weymouth, Hanover, Dorchester, Hyde Park, Jamaica Plain, Lexington, Winchester, Somerville. Roxbury, and more. Q: How many players do you allow per basketball team? A: There is an average of 10 players per team to make sure all players get a lot of playing time in games. Q: What differentiates Premier from other programs? A: Best basketball coaching in New England! All of our coaches have had significant experience coaching youth players. Many of our coaches have played in College and Professionally. Low coach to player ratio. We limit all workout sessions to a 1:8 coach to play ratio, but at some you will find 1:5 coach to player ratio. 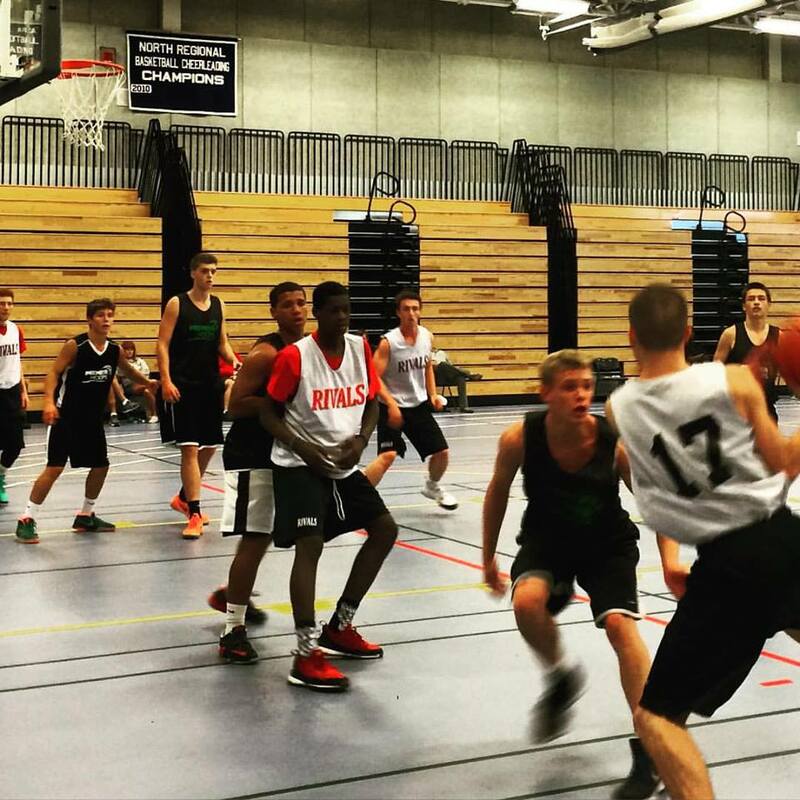 Huge focus on skill development as a player and as a team. 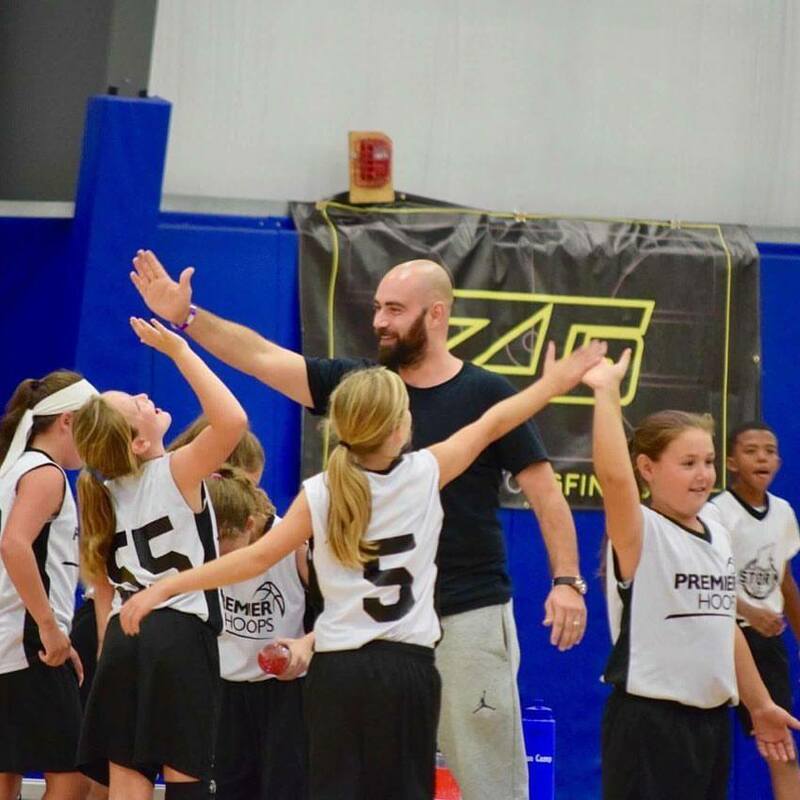 Our coaches spend more than half of each practice session teaching offensive and defensive fundamentals so that players are able to transfer this into actual games. 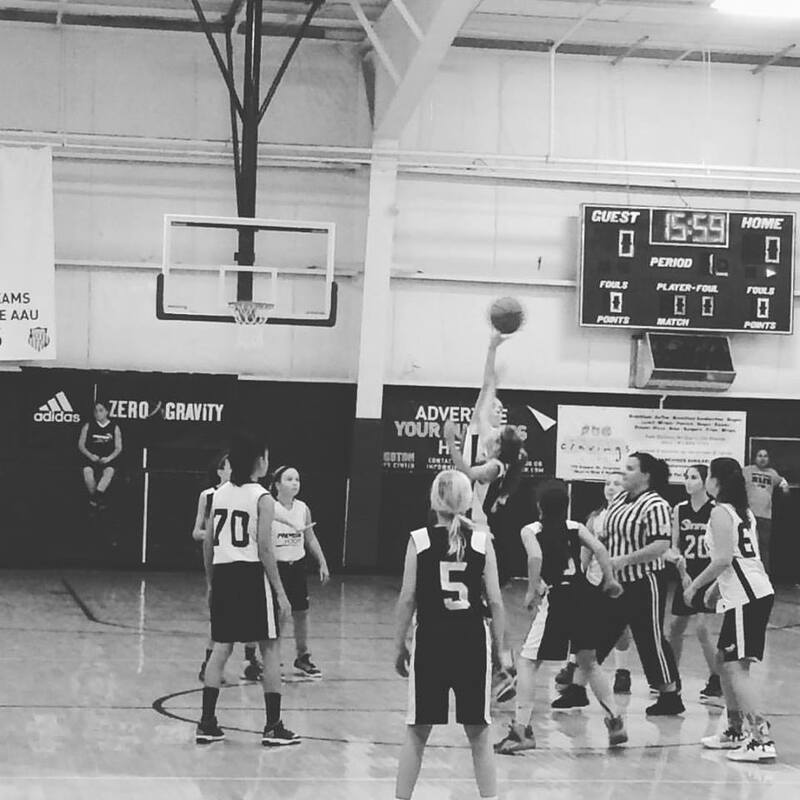 There are spring basketball teams at all different age levels for boys and girls. If you are interested in playing on one of our basketball teams please email premierhoops@gmail.com or call 781-724-8125.